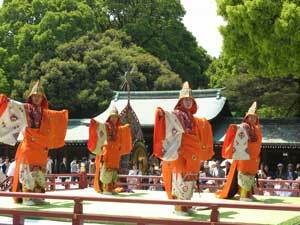 Japan Showa Day is held annually on April 29th and is part of Golden Week. The day honors Emperor Hirohito who reigned from 1926 - 1989. People celebrate the day by reflecting on Japan's Showa times with its difficulties and a look to the future. The holiday is a national holiday. Showa Day was originally a day to celebrate the emperor's birthday but after Hirohito death in 1989 they changed the day to Greenery Day and then later in 2005 changed the day back to Showa Day and moved Greenery day to a later date in the year.